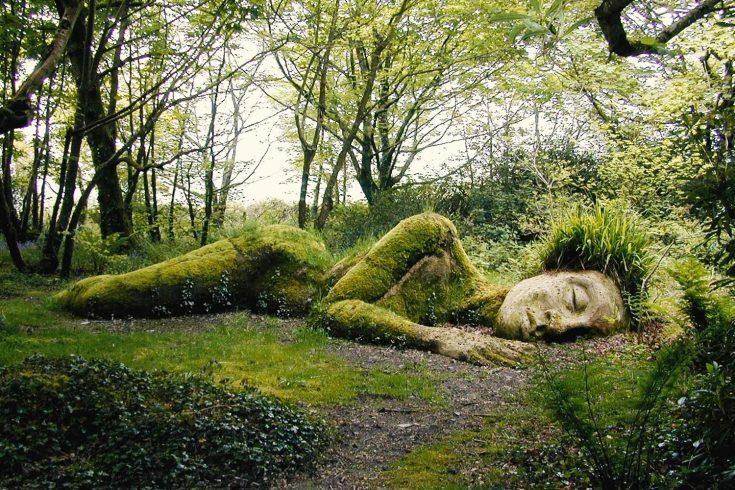 Twenty-five years ago, Heligan’s historic gardens were unknown and unseen; lost under a tangle of weeds. 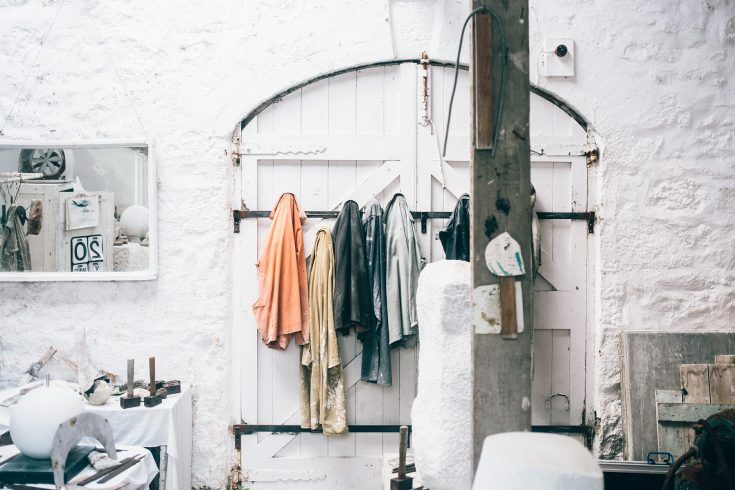 Discover the magical home and garden of artist Barbara Hepworth, a hidden oasis in the centre of town. 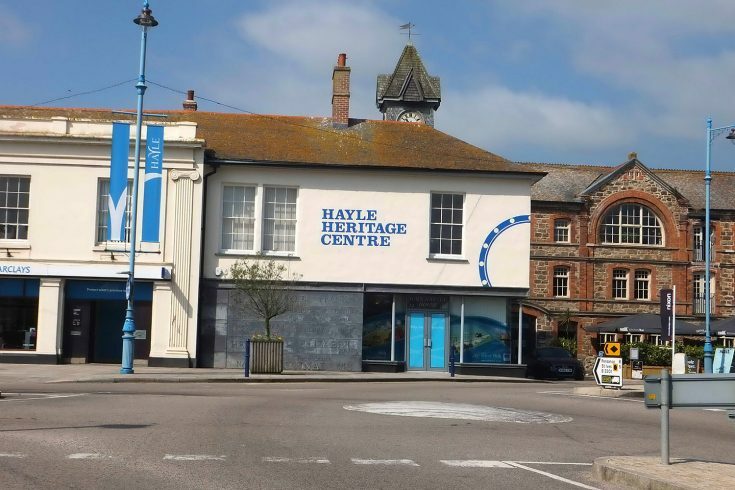 The Heritage Centre is run by Harvey’s Foundry Trust – a charity that has for over 20 years been working to protect and promote Hayle's rich heritage.